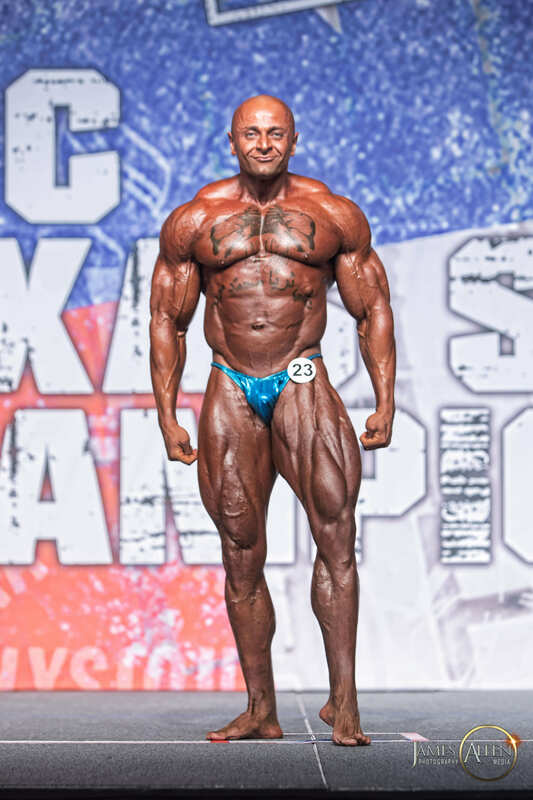 Ali started his fitness career as a personal trainer and sports nutritionist shortly after graduating college alongside his successful bodybuilding career. 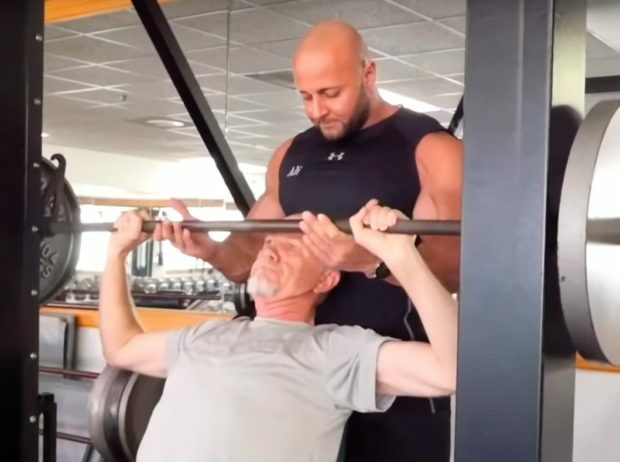 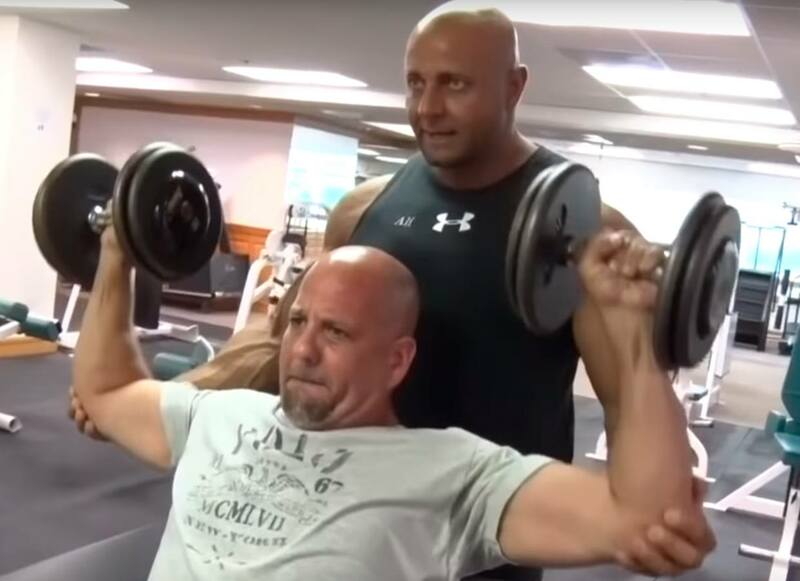 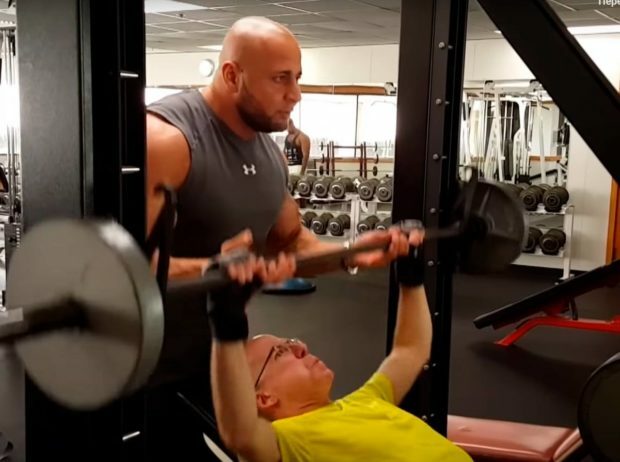 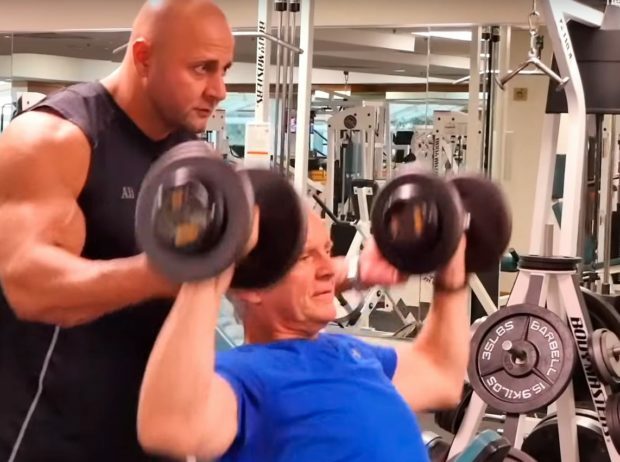 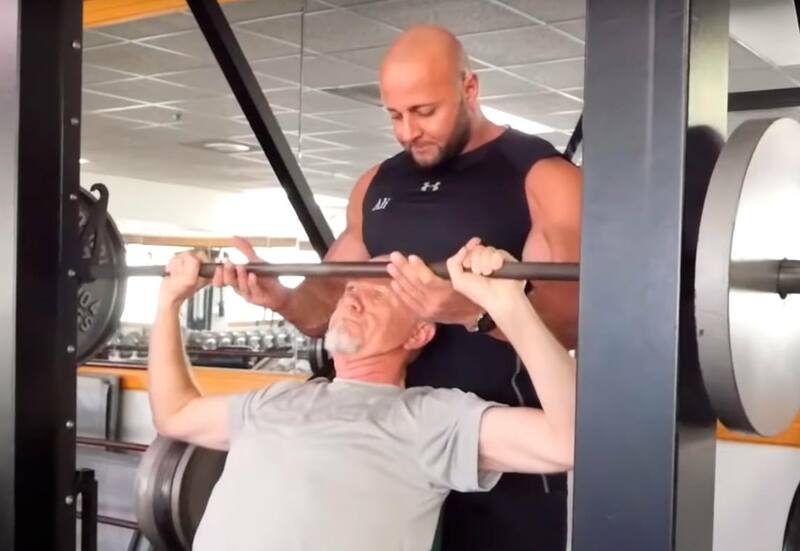 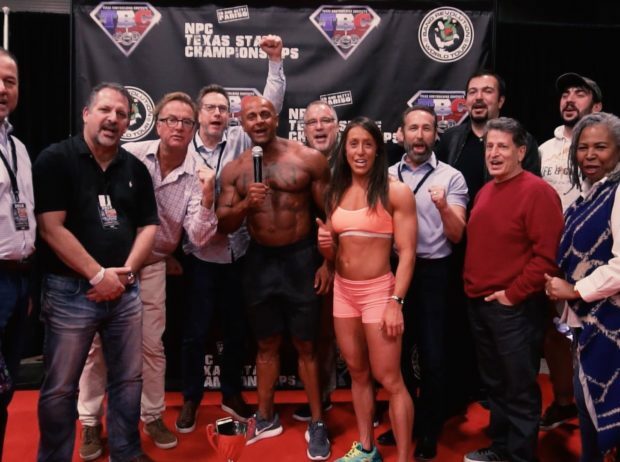 After years of experience in the industry Ali’s career progressed to developing and training personal trainers for multiple major U.S. fitness corporations. 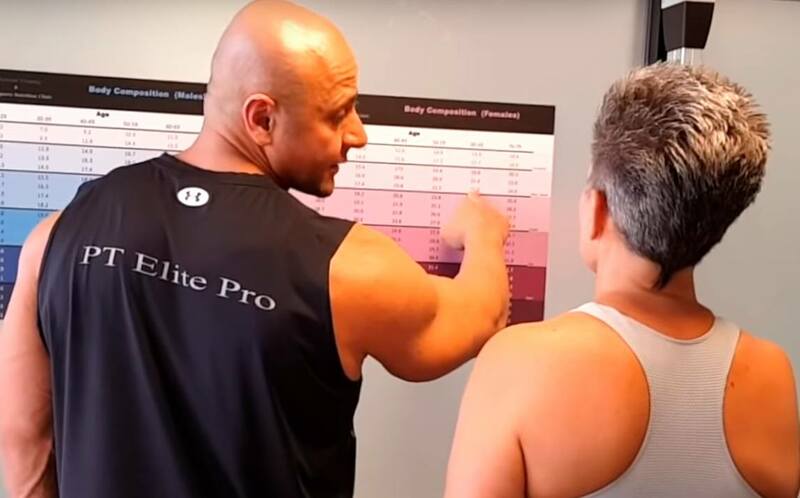 In 2007 Ali established his own Personal Training & Sports Nutrition Clinic, Ali’s Fitness Solutions (Currently AFS Premier Fitness) where he continued to do what he loves most, CHANGING LIVES! 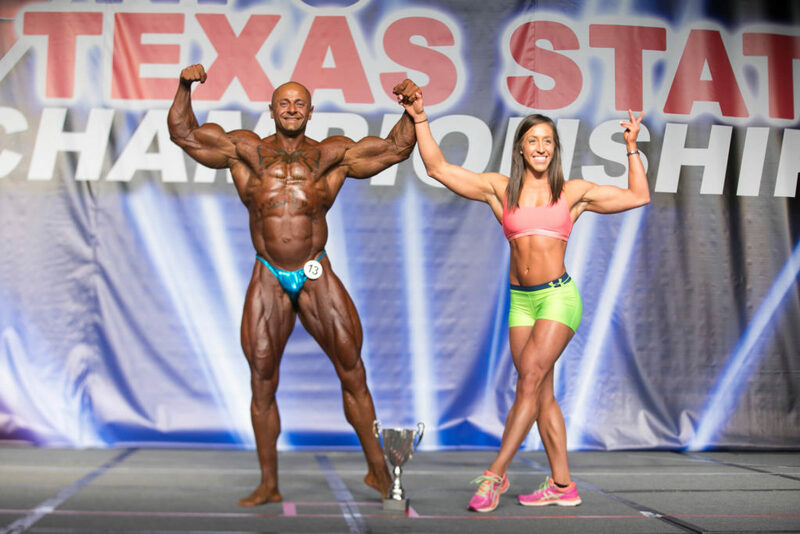 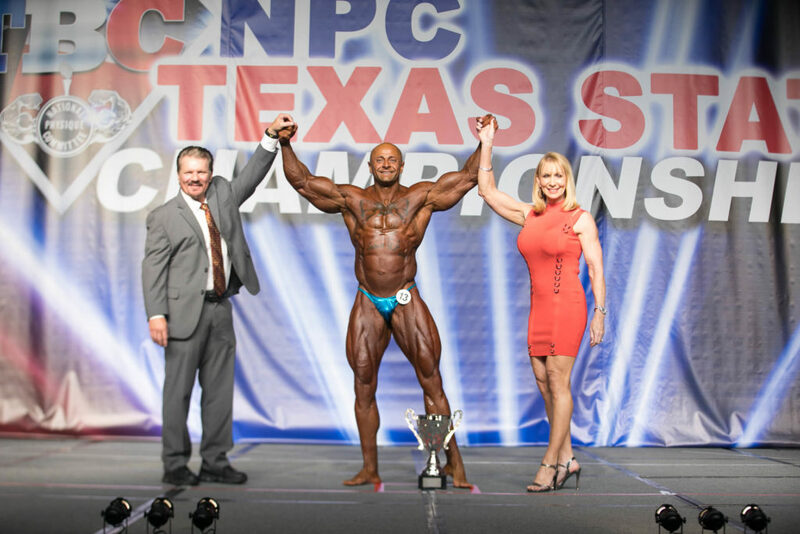 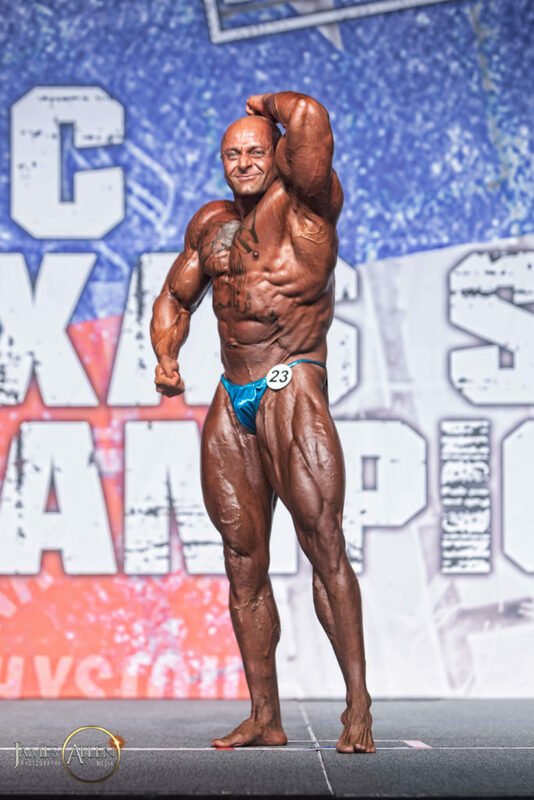 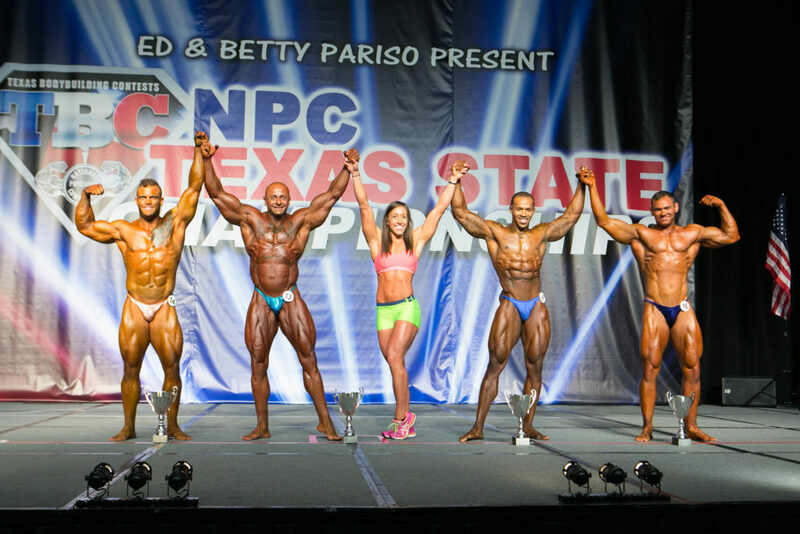 Ali’s bodybuilding career also progressed, advancing to a national-level competitor and was awarded the prestigious Mr. Texas title twice, most recently in 2017 after winning the overall at the Texas State Championships. 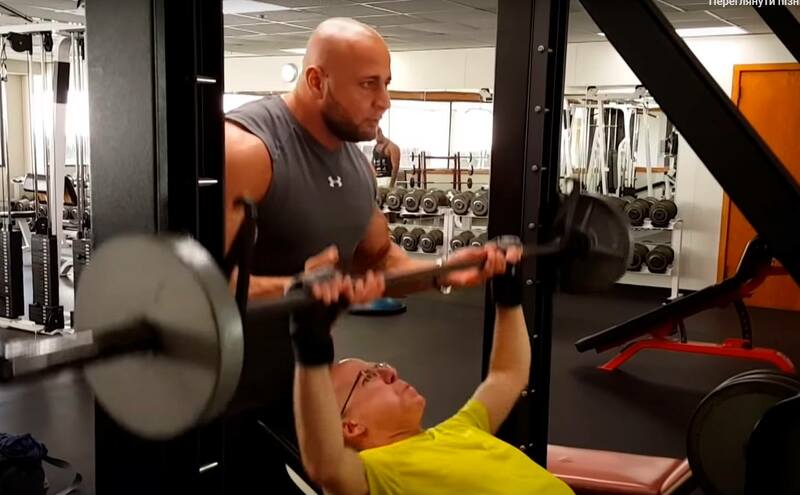 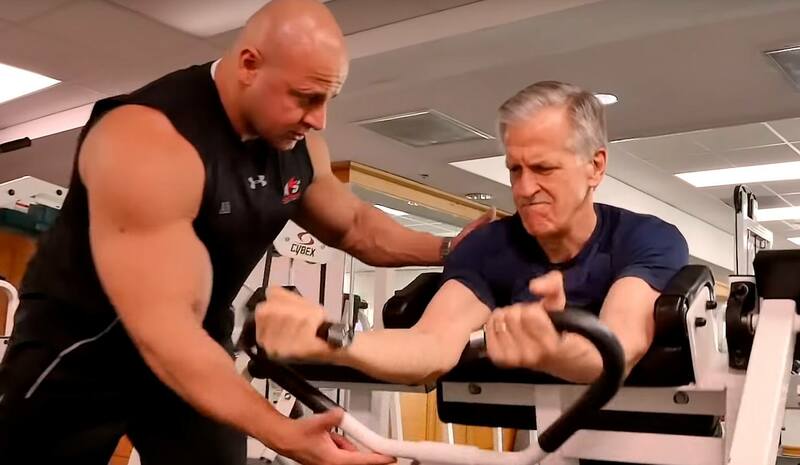 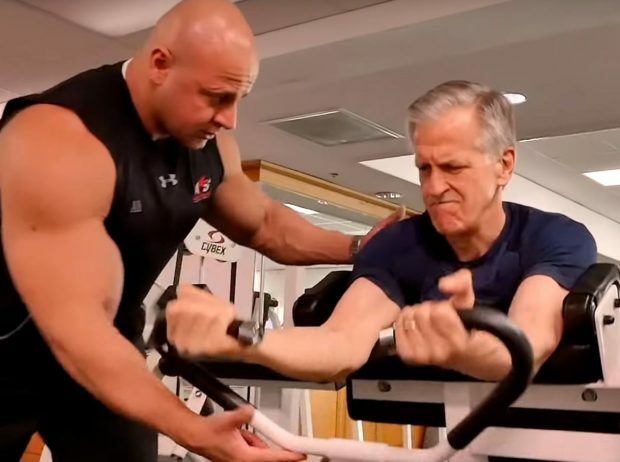 After more than a decade in the fitness industry, Ali had seen and encountered a vast array of people, and similarly, a vast array of challenges facing individuals in their pursuit of physical success. 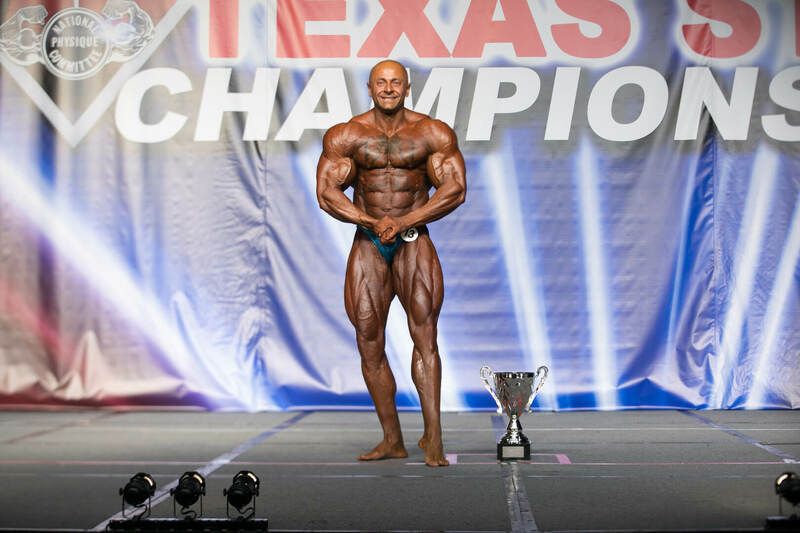 His tenure in the fitness industry, both as a competitive bodybuilder and as a respected expert, left him with a unique approach for accomplishing goals and overcoming obstacles. 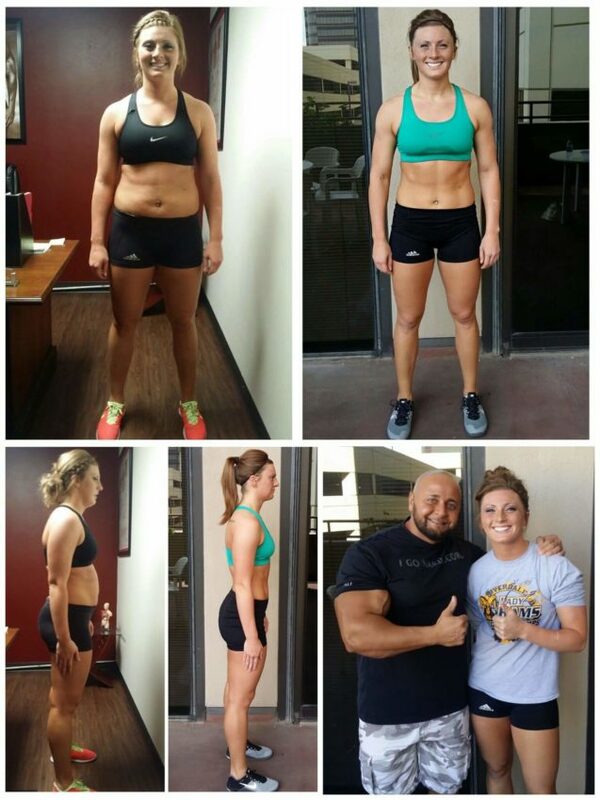 One obstacle that was consistently problematic was the dietary component accompanying fitness programs. 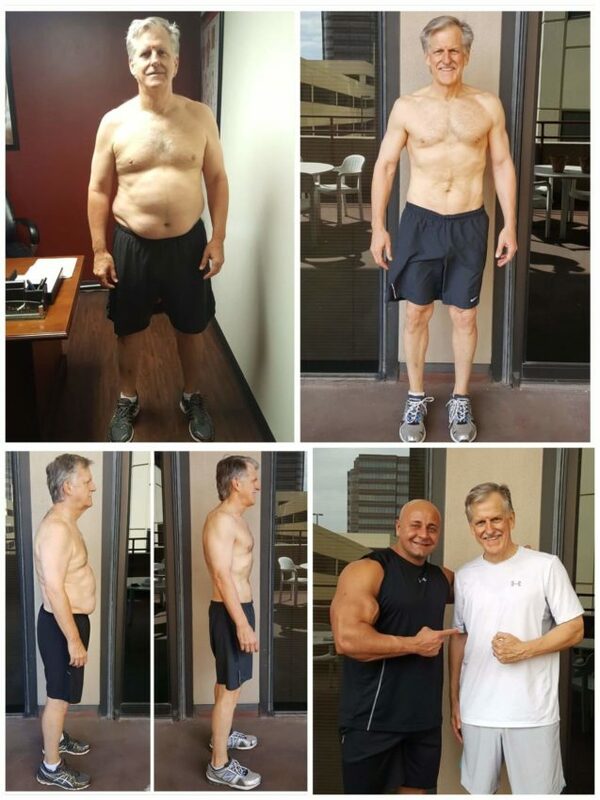 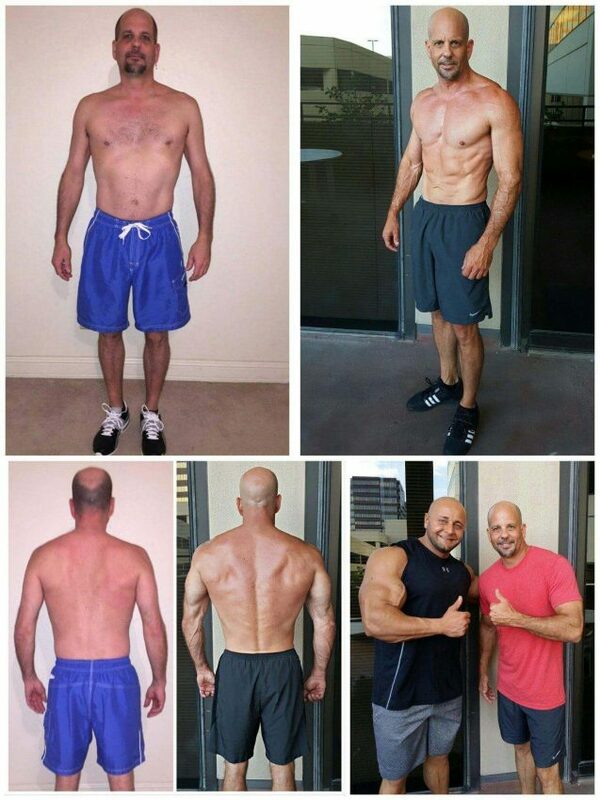 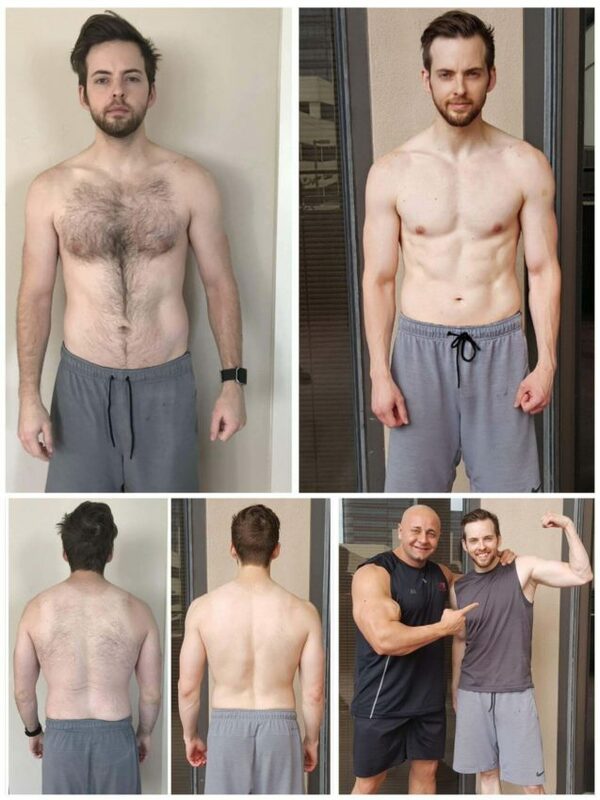 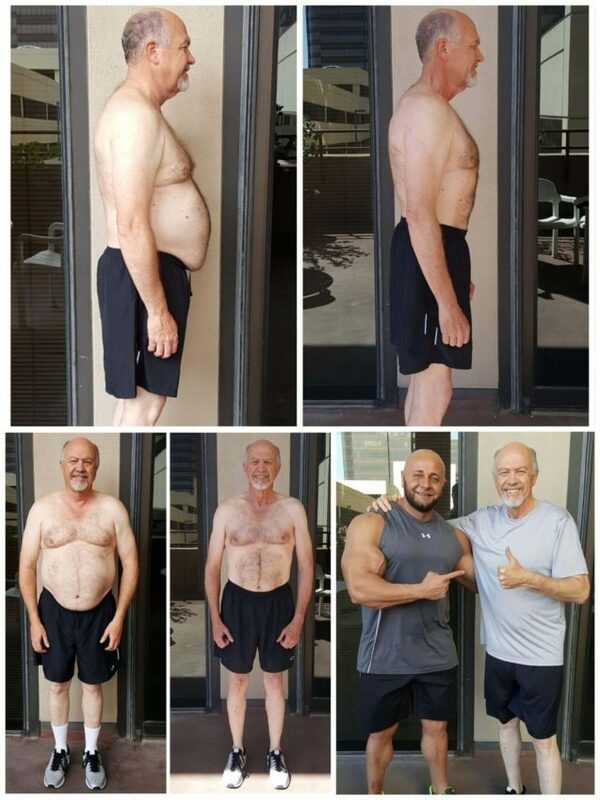 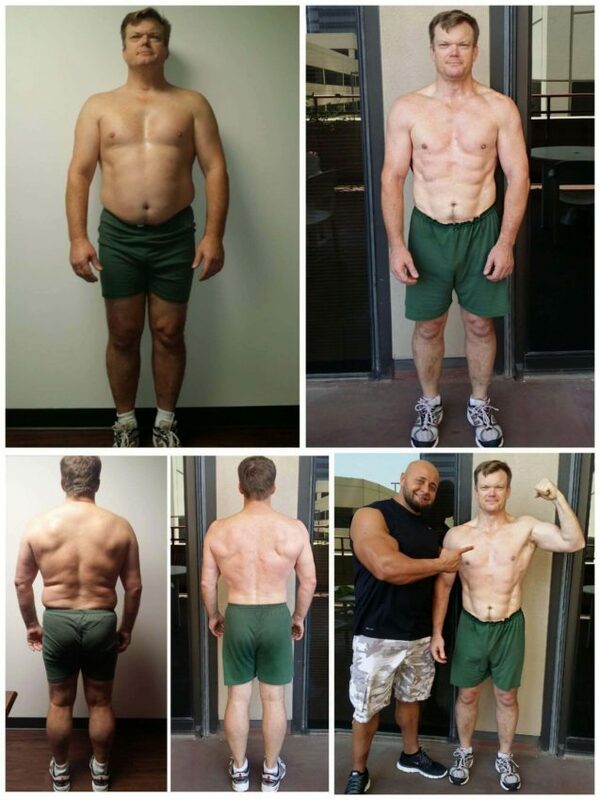 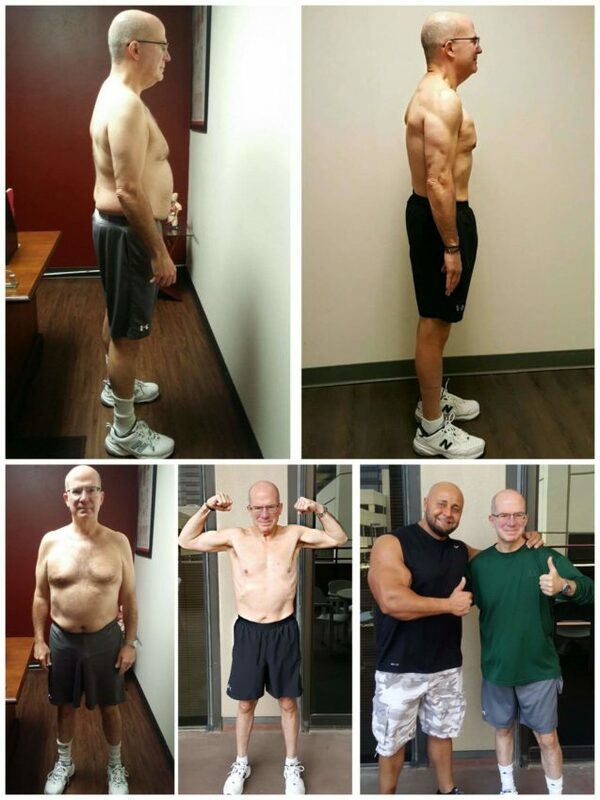 In 2011, after conducting years of extensive field research, countless interviews, listening to feedback from individuals and first-hand application, Ali achieved his life-long dream, the creation of the Carb Coding™ diet – a specialized diet program that makes eating right easier to understand, easier to follow and easier to achieve results! 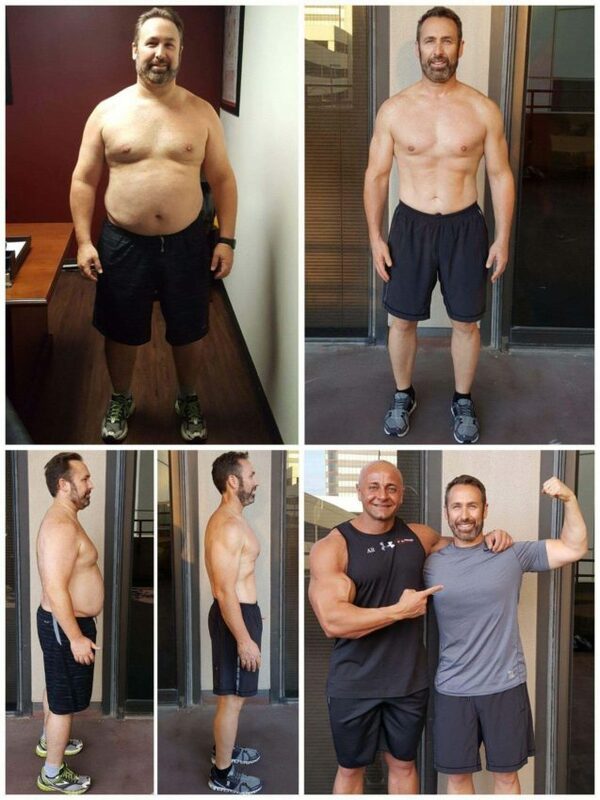 Ali invested more than a decade into the development of the Carb Coding™ diet program because he believes that what takes place outside of the gym and in the kitchen, is equally important as the work that takes place on the workout floor. 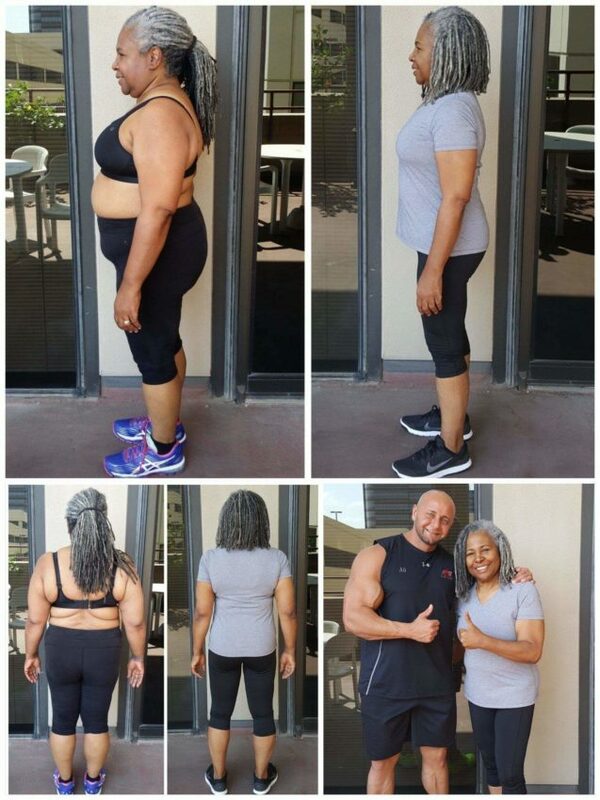 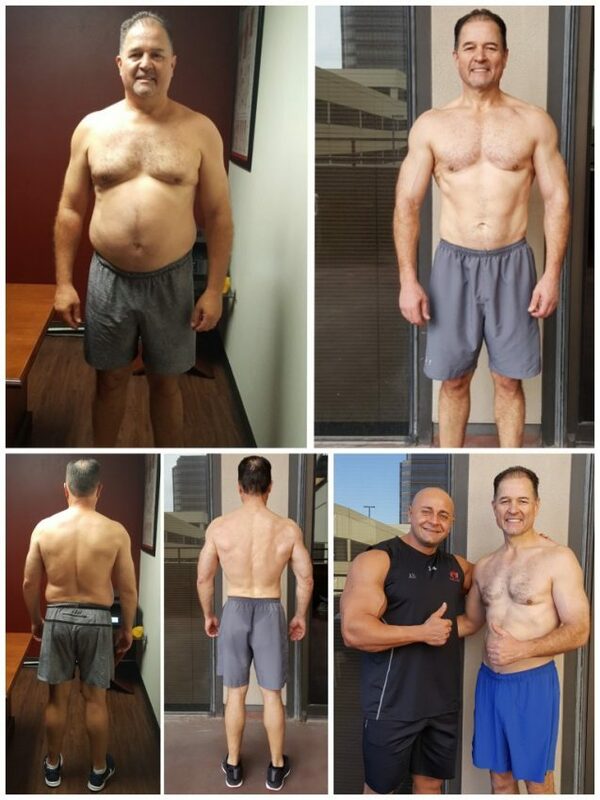 The Carb Coding™ diet program is now responsible for transforming thousands of lives at AFS Premier Fitness and it has become the cornerstone of our fitness program. 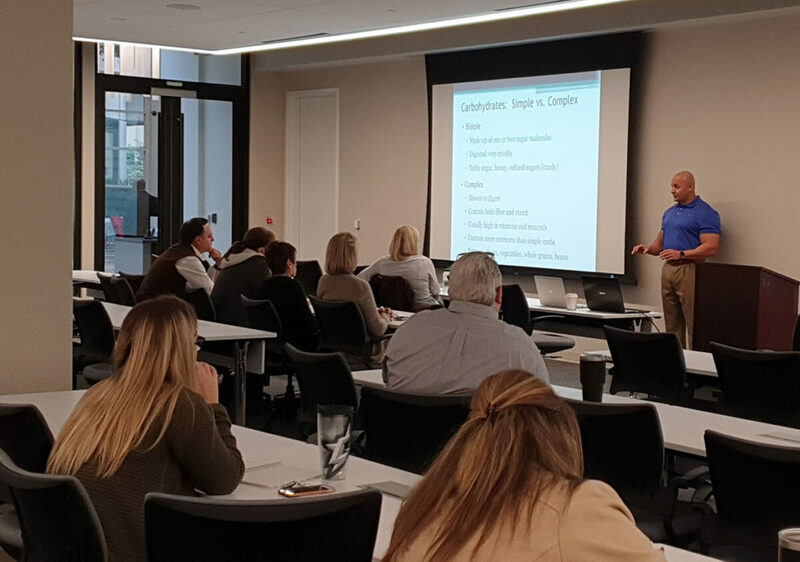 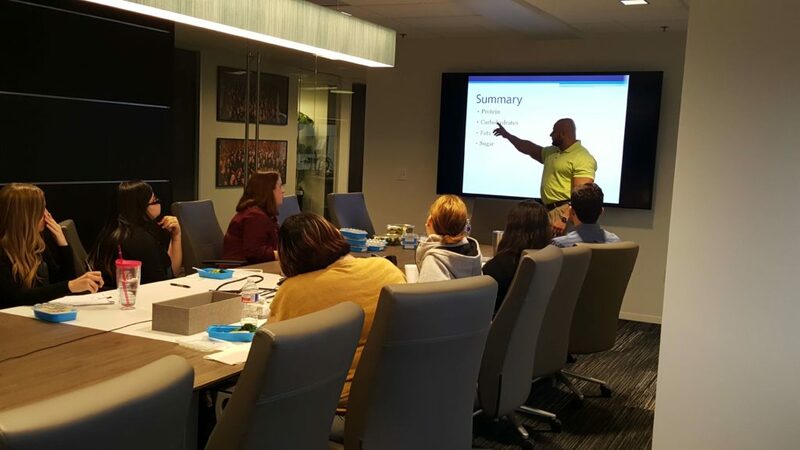 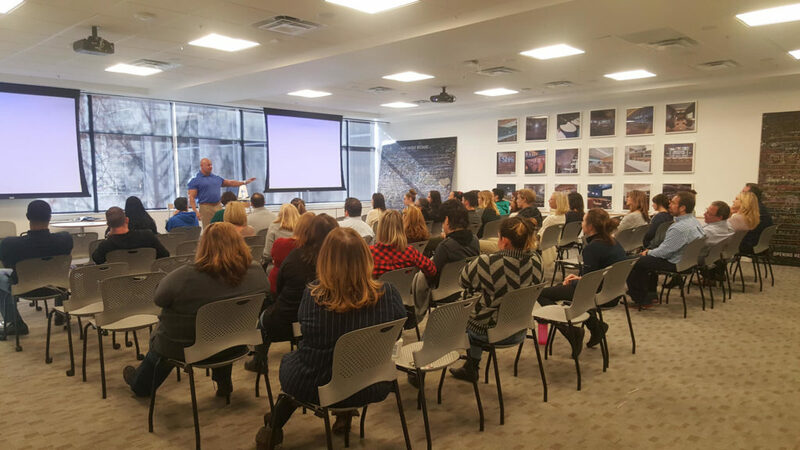 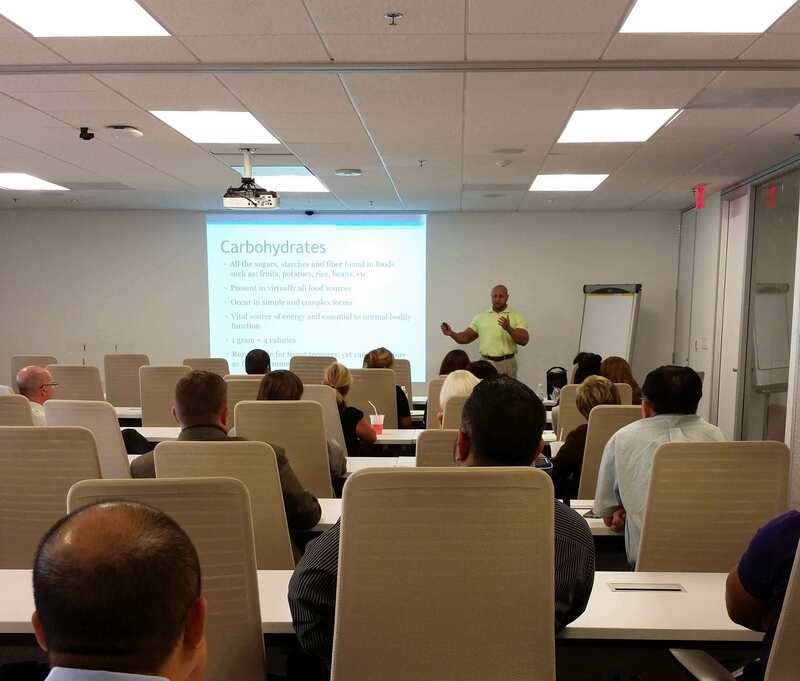 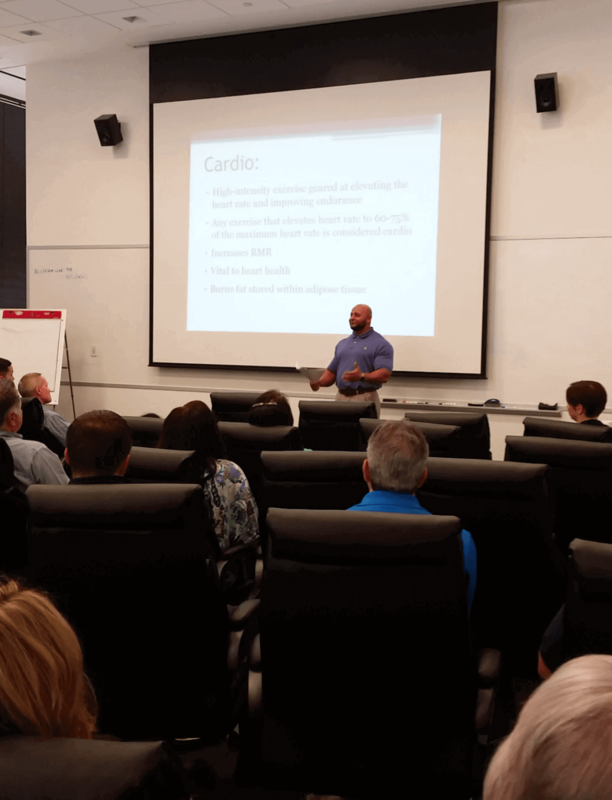 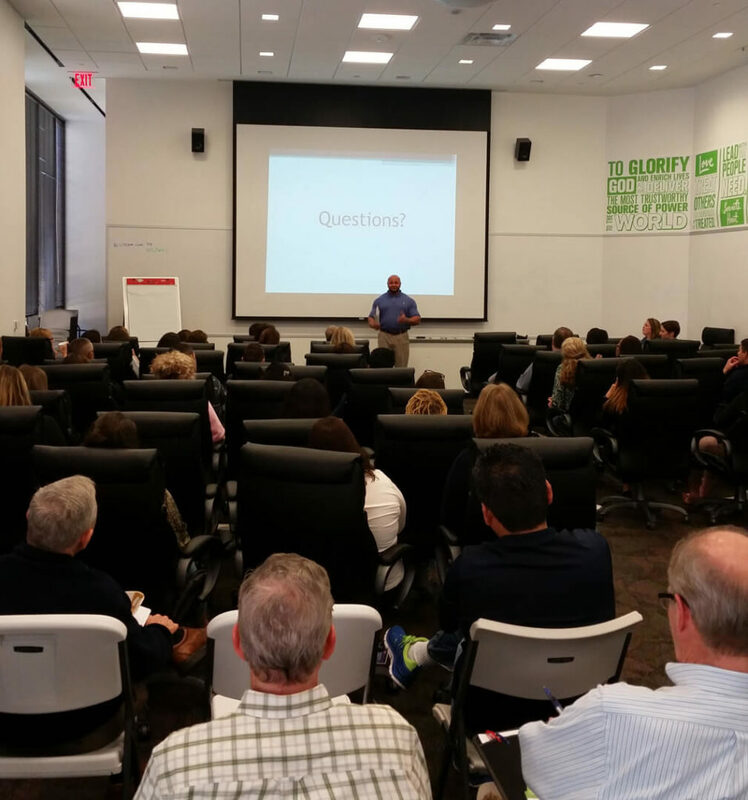 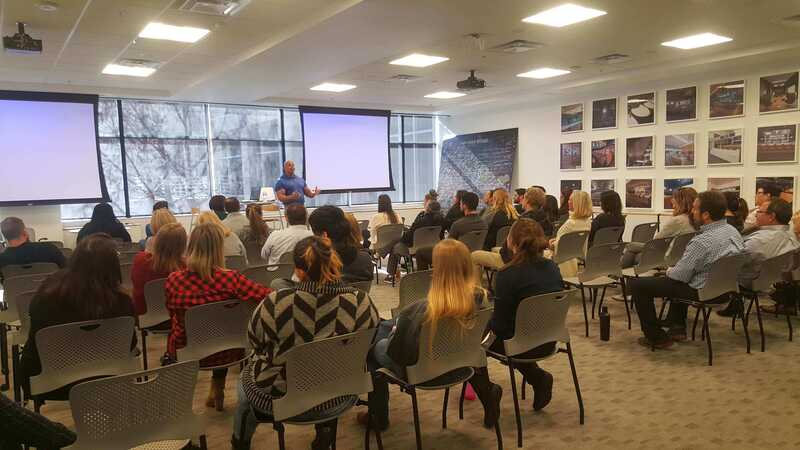 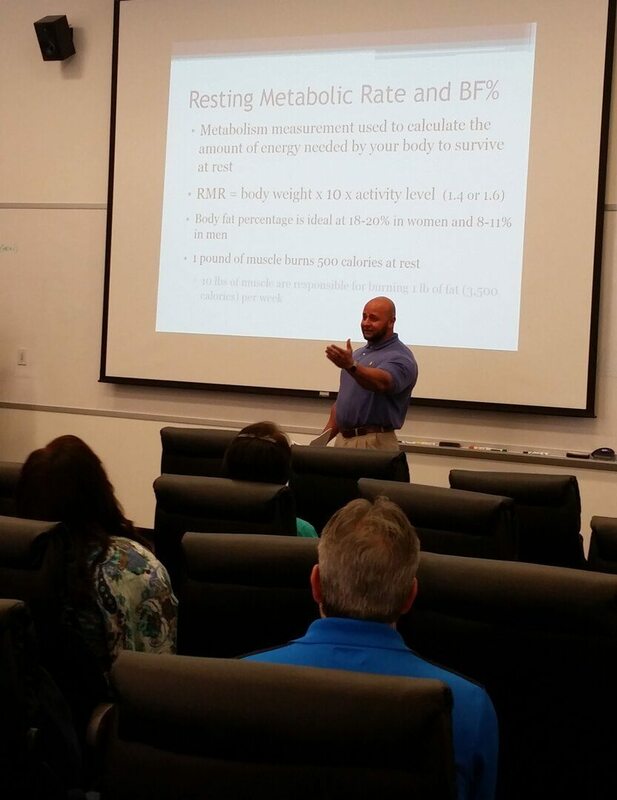 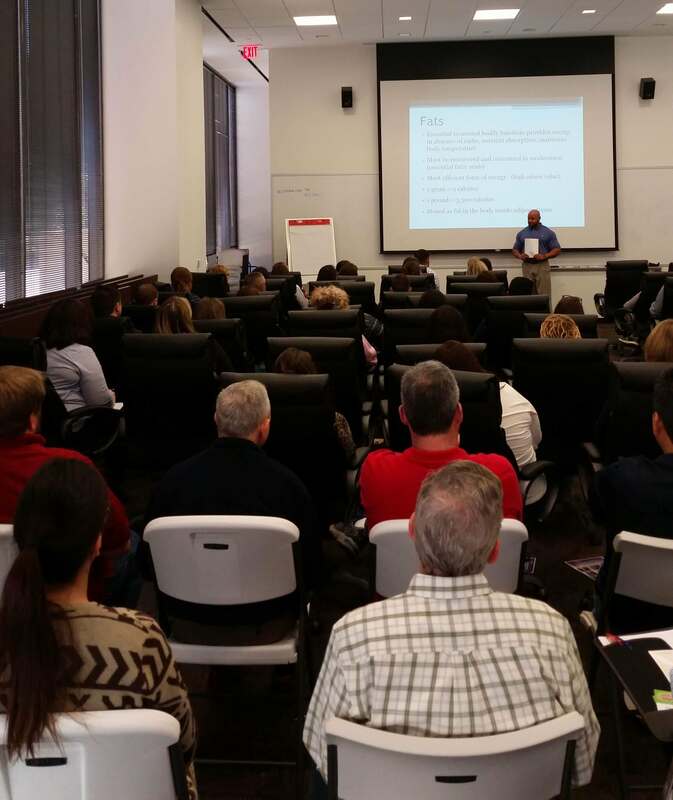 After founding the Carb Coding™ diet, Ali began presenting health and nutrition seminars across the U.S. and abroad, making a difference on a larger scale. 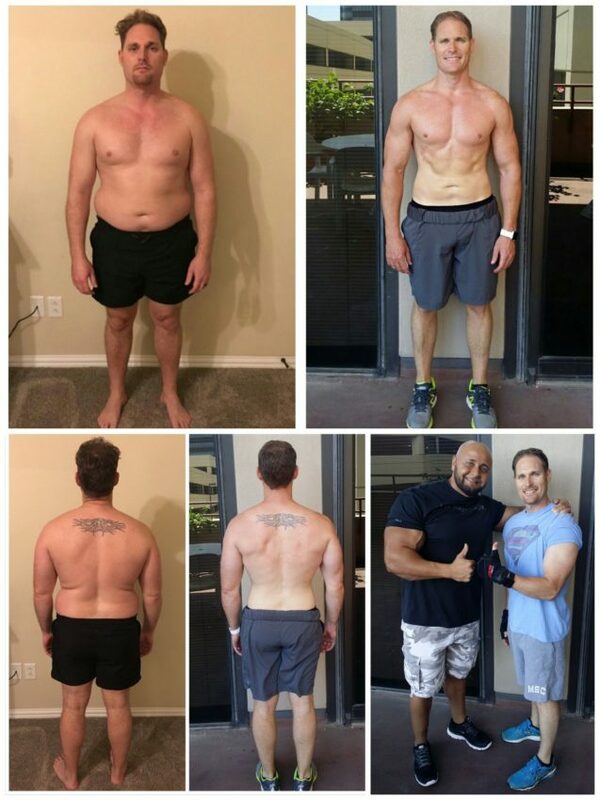 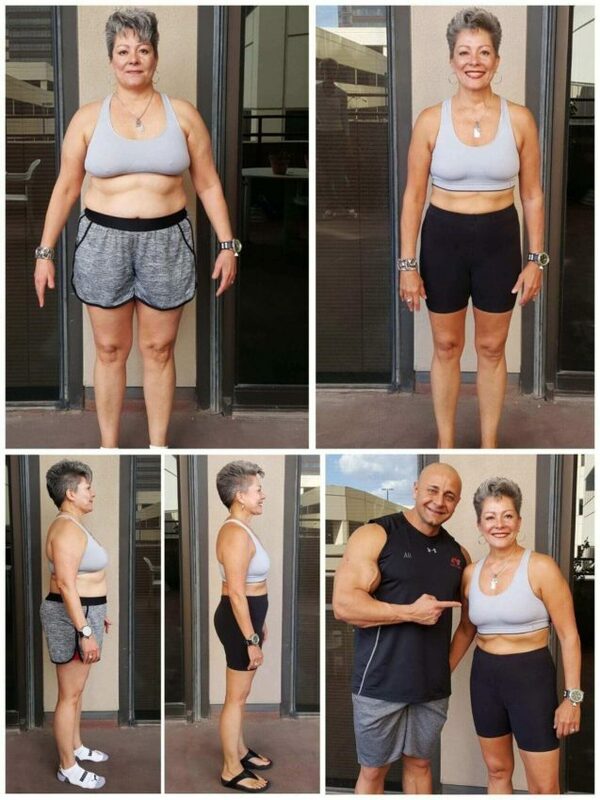 I utilize my expertise and the applied knowledge I’ve gained throughout my 16-years in the fitness industry to change lives one transformation at a time™. 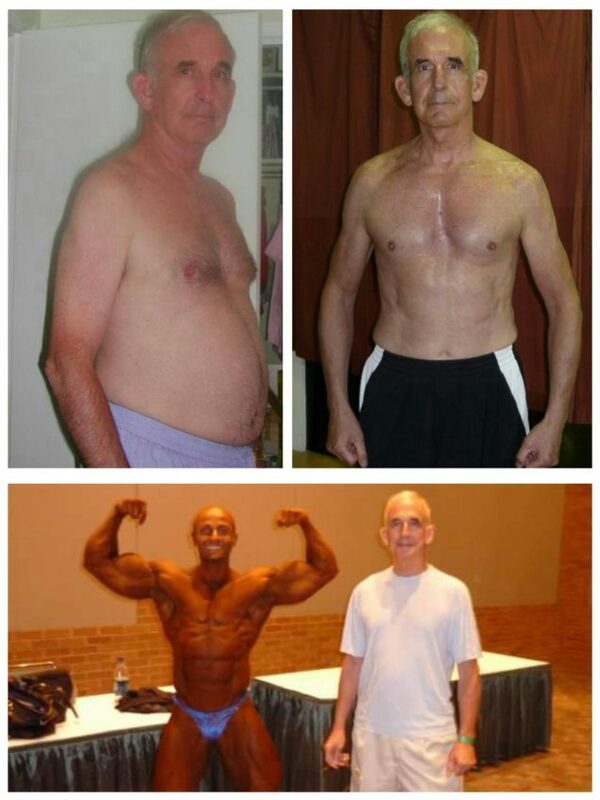 Throughout my entire career, I’ve experienced the great satisfaction that comes with helping others change their lives. 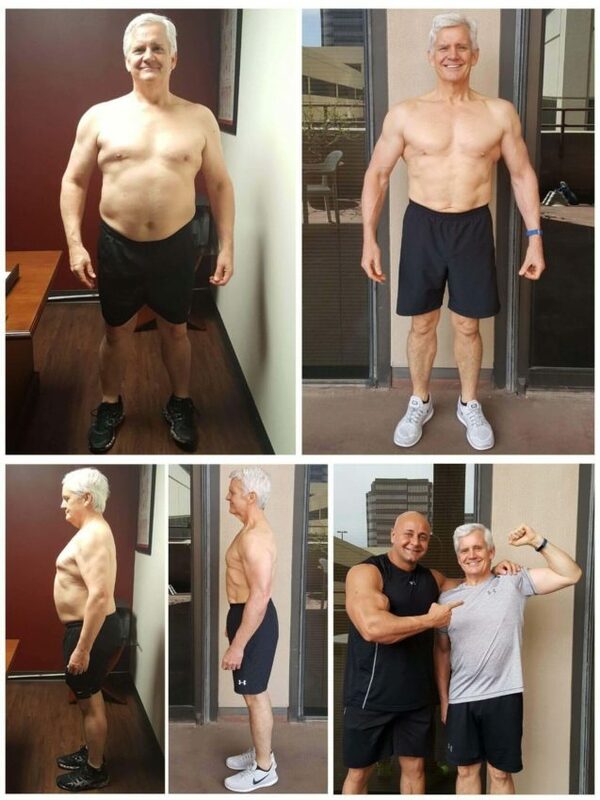 I have achieved thousands of transformations with a wide variety of outstanding individuals and have learned how to overcome challenges standing in the way of success. 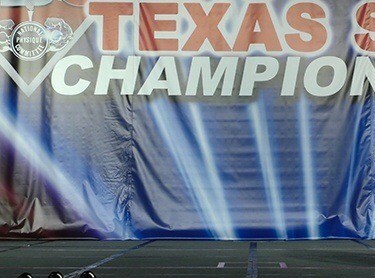 I am very blessed for having the opportunity to make a lasting impact on the lives of so many people. 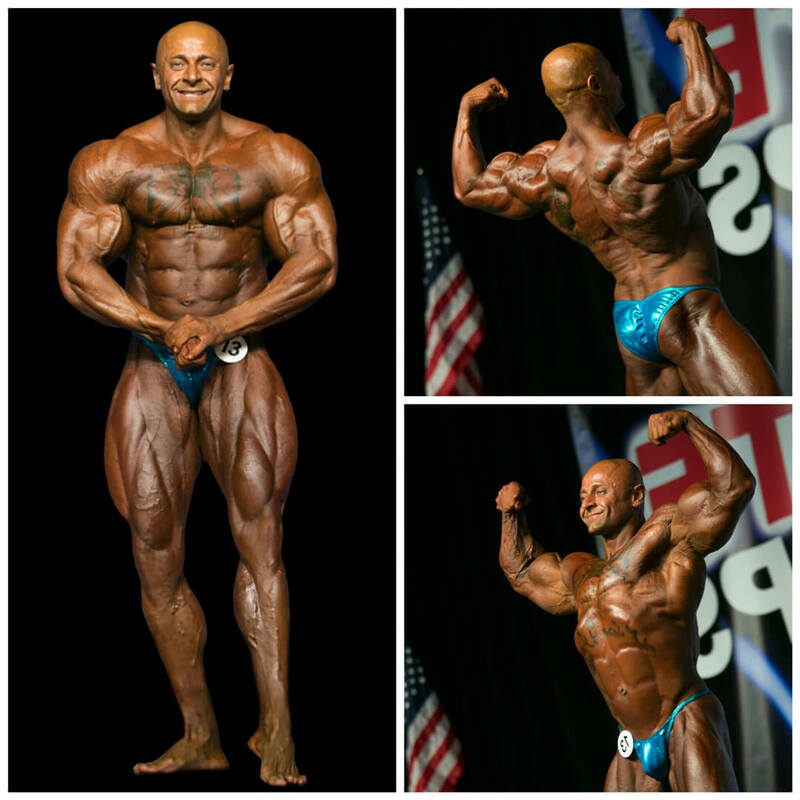 My career as a bodybuilder enriches the skills, training and the education I’ve gained during my 16 years in the fitness industry. 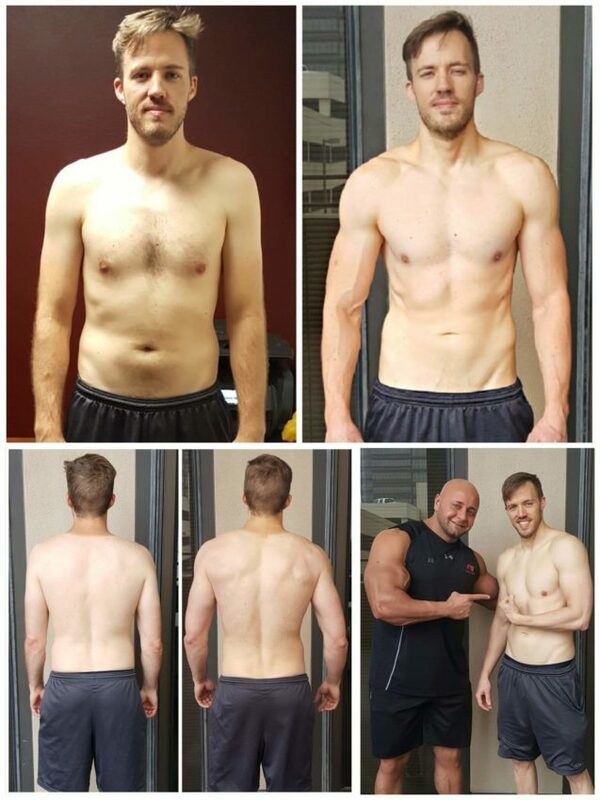 During the process of my contest preparation, I’m able to reduce my body fat to single-digit percentage points and increase my muscle mass while maintaining and perfecting an aesthetic shape; thus, giving me the paramount, exclusive knowledge needed to help others at any and every fitness level. 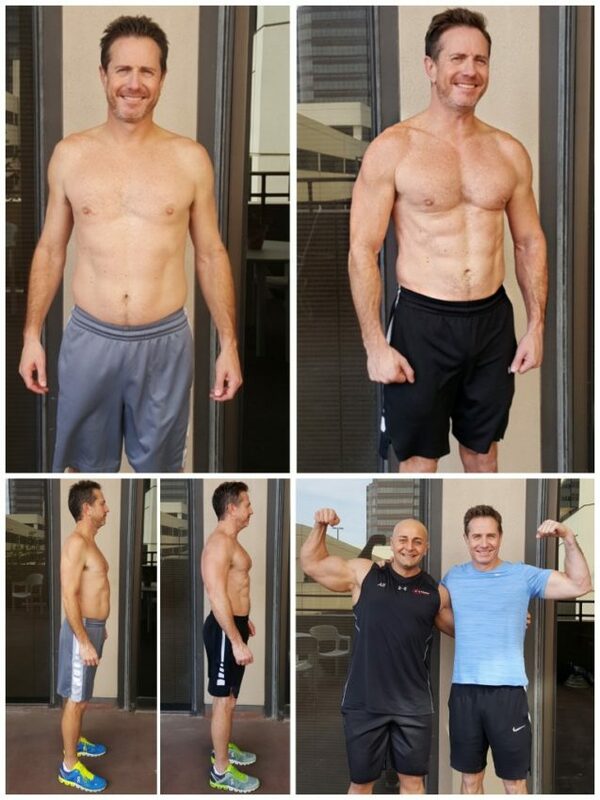 The rarity and value of this unique, first-hand experience is evident in my clients’ transformations and their astounding success stories! 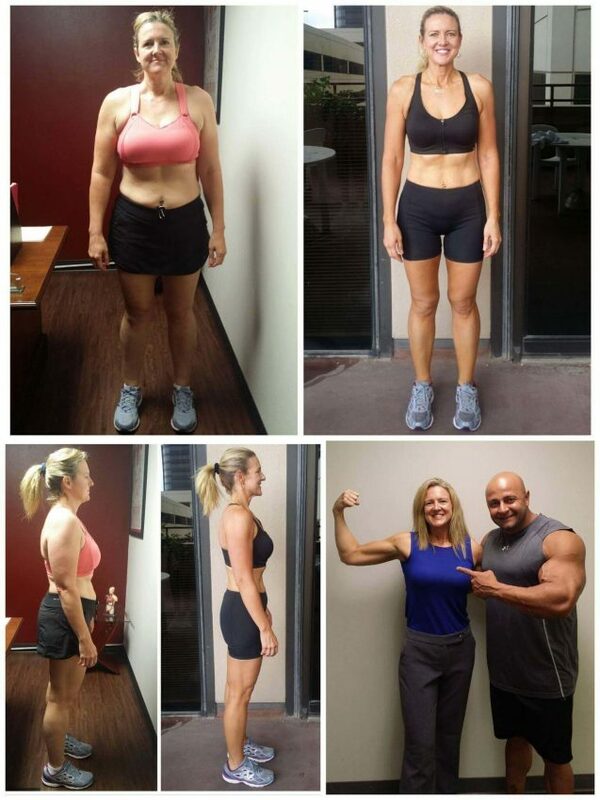 I have a strong passion for fitness and I utilize that passion to change lives one transformation at a time!